Borealis becomes operational, with Neste and Statoil each holding 50%. Head office opens in Lyngby, Denmark. The name "Borealis" reflects the company's early Nordic roots, and is taken from the Latin word for "from the north." We started from a clean sheet. This symbolised to everyone in the company to forget the past and focus on our future. The Corporate Cooperation Council (CCC), an international forum in which employees from different locations across Borealis meet with members of management, is founded. Borealis introduces the Borealis Ethics Policy, providing guidance on how to do business according to high ethical standards and in alignment with company values. We were creating something that nobody had ever created before. And better than anybody had ever before. The spirit was excellent all the time. As soon as we had these wonderful white pellets in our hands, it was just a great feeling. Annual Health, Safety and Environment (HSE) Awards are launched. Borealis has been fully committed to Responsible Care® from the day we became operational where it counts most, in the countries where we have our main production sites. 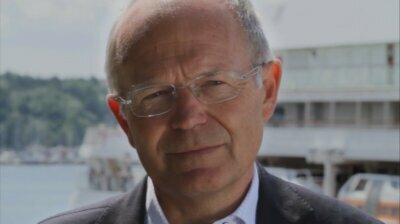 Svein Rennemo becomes Chief Executive of the Borealis Group, succeeding Juha Rantanen, who had served as Chief Executive since 1994. Borealis sells its wholly-owned subsidiary Borealis Industrier to Lear Corporation. Borealis takes over management responsibility for North Sea Petrochemicals (NSP) in Antwerp, a joint venture with Montell. ADNOC selects Borealis as joint venture partner to build and operate a world-class petrochemical complex in the UAE. 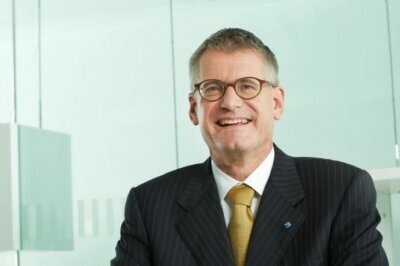 Neste sells half of its 50% share in Borealis to OMV, the Austrian oil and gas group, and the remaining half to the International Petroleum Investment Company (IPIC) of Abu Dhabi. Statoil retains its 50% share. 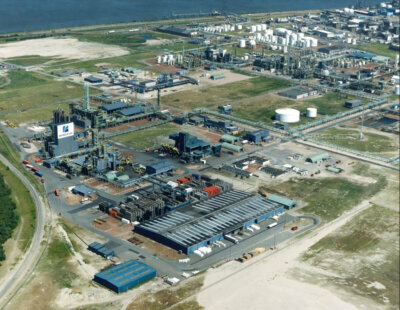 Borealis acquires Montell Polyolefins' 50% share of North Sea Petrochemicals NV (NSP), making Borealis the sole owner of the 250,000 tonnes per year (t/y) polypropylene (PP) plant in Kallo, Belgium. ADNOC and Borealis agree to build and operate a petrochemical complex in Abu Dhabi and to establish a marketing company in Singapore. The joint venture is named Borouge. Borealis acquires PCD Polymere from OMV, the Austrian oil and gas group, becoming the fourth-largest polyolefins producer in the world. Borealis launches its official homepage, www.borealisgroup.com. 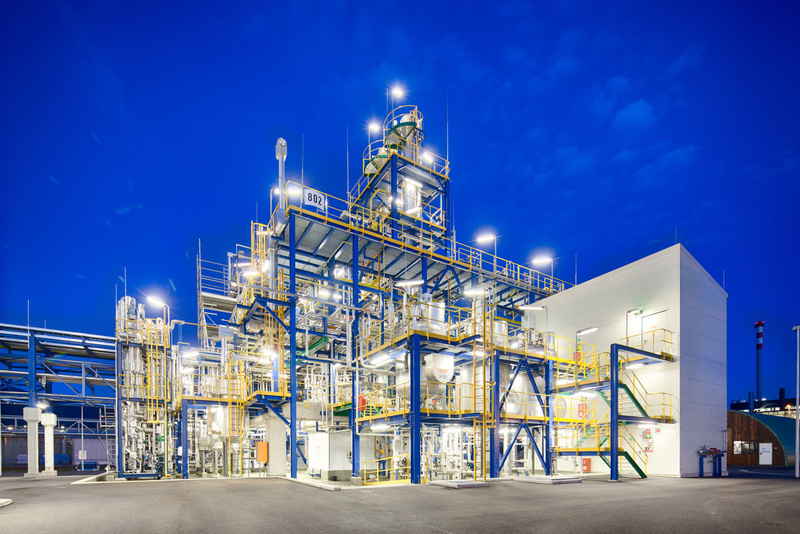 Construction and start-up completed at Borealis’ first Borstar® polypropylene (PP) plant in Schwechat, Austria. With an investment of EUR 140 million, the project is finished under budget and with a good safety record. Austria’s Minister of Economy and Labour inaugurates the plant. Establishment of joint venture with Petroquímica S.A.
Borealis and OPP Petroquímica S.A. of the Odebrecht Group agree to establish a joint venture compounding company in Brazil. Borealis-OPP is owned 80% by Borealis and is operational in December. 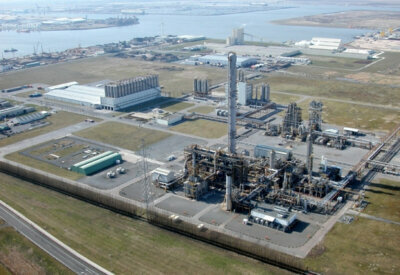 Borealis and DuPont launch their 50-50 manufacturing joint venture, Speciality Polymers Antwerp N.V., in Zwijndrecht, Belgium. 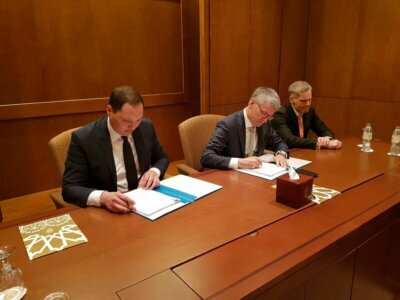 Borouge, a joint venture between Borealis and ADNOC, starts up a new, EUR 1.4 billion petrochemical complex in Ruwais, UAE. It consists of a 600,000 tonnes per year (t/y) ethylene cracker and two Borstar® polyethylene (PE) plants with a combined production capacity of 450,000 t/y. 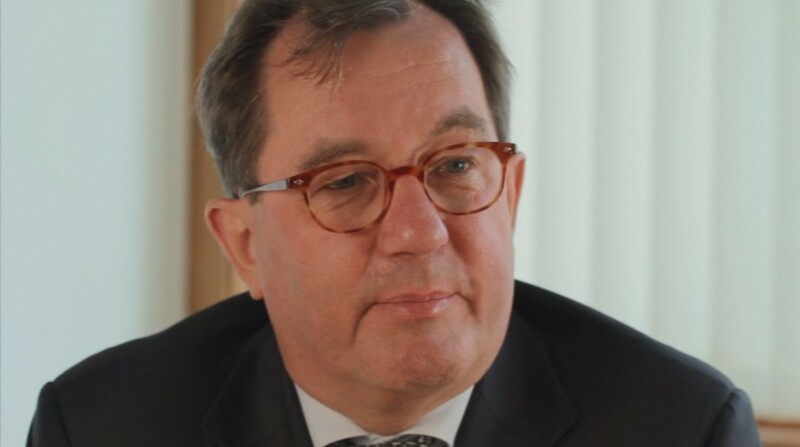 John Taylor becomes Chief Executive of the Borealis Group in April, succeeding Svein Rennemo, who had served as Chief Executive since 1996. Borealis maintains its strong market position and increases market share in key segments despite a net loss of EUR 41 million for the year. To regain profitability, Borealis updates its strategy and sets the goal of becoming a leading, profitable and integrated polyolefins supplier. The Borouge joint venture petrochemical complex in the UAE ships its first commercial Borstar® polyethylene (PE) in January. It is officially inaugurated in October by the Crown Prince of Abu Dhabi. Borealis introduces its new company values: Responsible, Respect, Exceed and Nimblicity™. A unique bottom-up process resulting in a new addition to the English language, Nimblicity™ combines the essence of "nimble" and "simplicity." Total recordable injuries (TRIs) per million working hours drop more than 50% to 4.0 from 8.4 in 2001, thanks to a group-wide focus on safety. 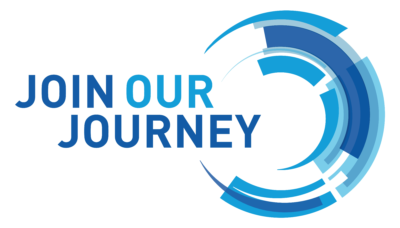 Borealis' technology organisation is redesigned to accelerate the pace of innovation and ensure Borealis' future leadership in enhanced polyolefins. Four Innovation Centres are devoted to developing the next generation of polyolefins. Borealis launches its vision of Shaping the Future with Plastics at the October K Fair in Dusseldorf, Germany as part of a revitalised visual identity. 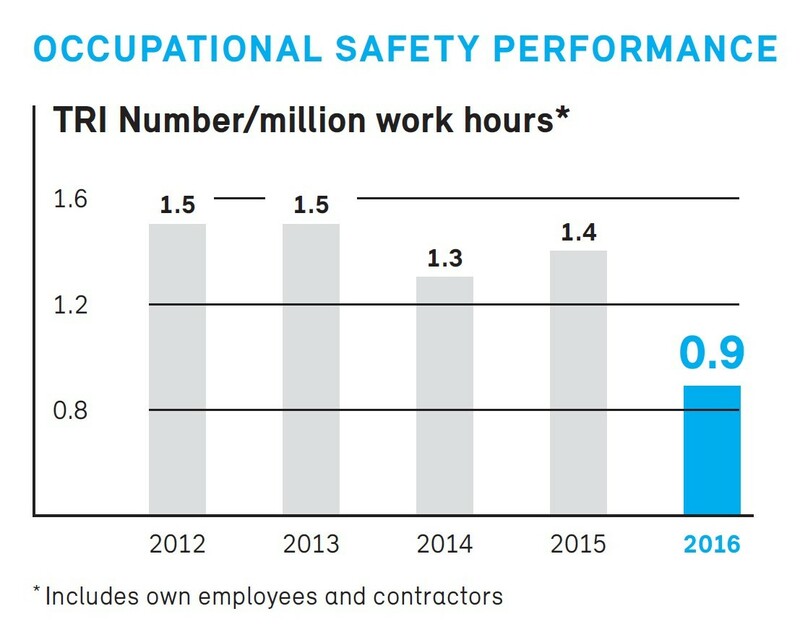 Safety and environmental performance show marked improvement, with total recordable injuries (TRIs) of 2.4 per million working hours, down from 3.8 in 2003. The company reduces its European footprint from seven sites in 2001 to four operational hubs: Scandinavia (Norway and Sweden), Belgium, Central Europe (Austria and Germany) and Finland. The International Petroleum Investment Company (IPIC) of Abu Dhabi and OMV Aktiengesellschaft of Austria agree to purchase Statoil’s 50% shareholding in Borealis A/S. The new Borealis ownership becomes 64% IPIC and 36% OMV. We are very proud to present the newest Borstar developments at a time when we are celebrating the 10th anniversary of our proprietary technology. Borealis wins the prestigious DuPont Safety Award in the Business Impact category for individual and collective initiatives in Europe, the Middle East and Africa. The award recognises Borealis’ successful business transformation since 2001, including a step change in safety across the Group (including contractors) which has contributed to overall operational excellence. LINZER AGRO TRADE becomes the distribution entity of Borealis fertilizer and technical nitrogen products. The business model is also changed, with diversification of customers along the value chain. Borealis moves its head office from Copenhagen, Denmark, to Vienna, Austria, reinforcing its European footprint and positioning it strategically at the centre of Europe, and closer to its owners. 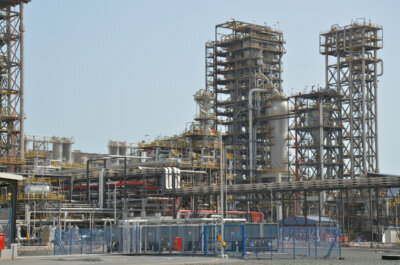 OMV and Borealis inaugurate the new 350,000 tonnes per year (t/y) Borstar® polyethylene (PE) plant. 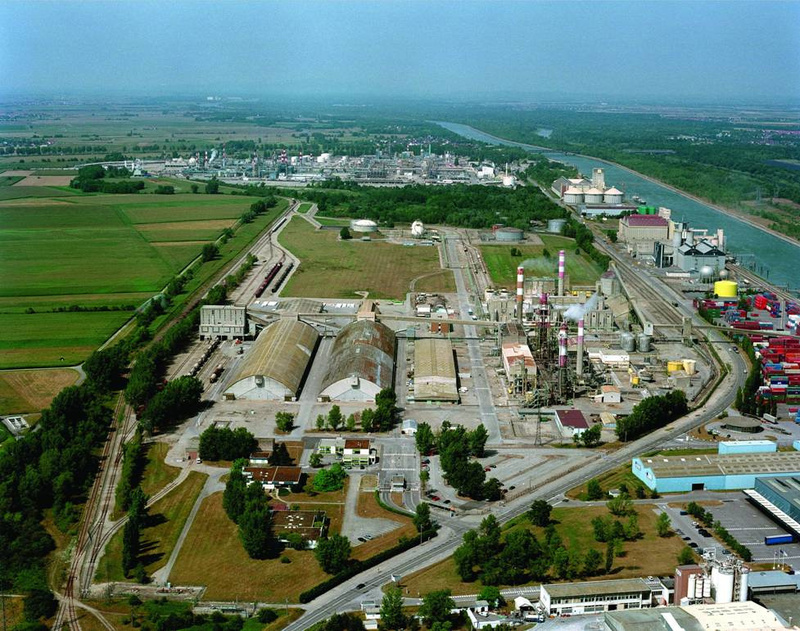 Production capacity at the Borstar® polypropylene (PP) plant is expanded to 300,000 t/y, and OMV’s nearby cracker in Schwechat, Austria, from 650,000 to 900,000 t/y. 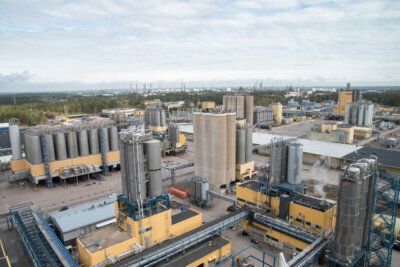 Our polyethylene (LDPE) and polypropylene (PP) plants in Bamble in synergy with the total operations of hub Scandinavia and on cost competitive feedstock opportunities in the region. This is a further step by Borealis to strengthen its European operations. At the end of the day, I think that melamine and fertilizer made a far more significant contribution to Borealis than anybody could have imagined. Borouge launches the Gulf Plastics Pipe Academy (GPPA) to promote the use of high-quality plastics pipe systems in the Middle East. Borealis completes sale of Norway-based petrochemical business to Ineos. 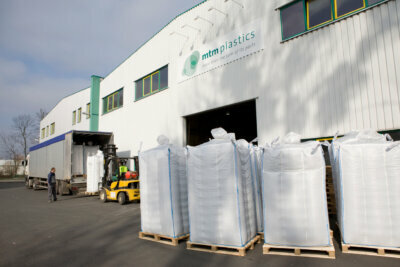 Worth EUR 290 million, the deal comprises a 175,000 tonnes per year (t/y) polypropylene (PP) unit and a 140,000 t/y low-density polyethylene (LDPE) unit, as well as a 50% share of the 557,000 t/y Noretyl gas cracker. The Base Chemicals business group, which includes feedstocks and olefins, phenol and aromatics as well as melamine and fertilizer, is formed. 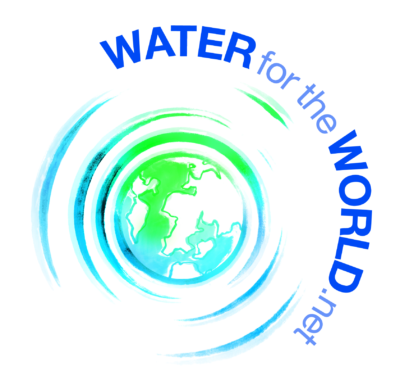 Borealis and Borouge launch Water for the World™ and become co-founders of the prestigious Stockholm Water Prize, contributing to the promotion and reward of leadership and best practices in water management and sanitation. Mark Garrett officially succeeds John Taylor as Chief Executive and Chairman of the Executive Board. After many years running the Hydrocarbons business, Henry Sperle takes on a new position as EVP for Middle East and Asia. 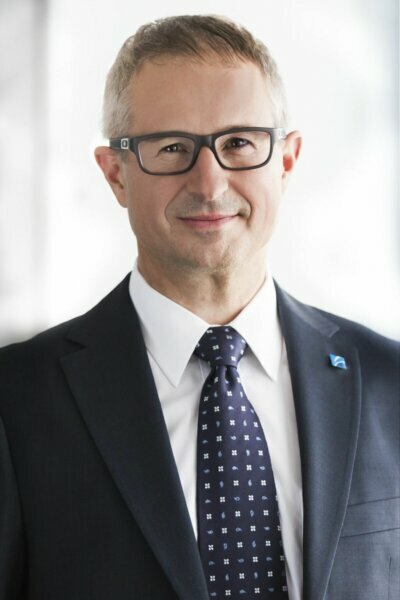 Two new members join the Board: Martin Kuzaj, EVP of the newly-formed Base Chemicals business group, and Daniel J. Shook, Chief Financial Officer. We are honoured to bring our expertise in polymer research to this prestigious Scientific Committee to help select recipients of this illustrious award. This initiative is part of Borealis and Borouge Water for the World commitment to contribute to making a difference to a global challenge. We believe such a pioneering partnership can really advance sustainability across the value chain. New Borstar® technology takes Borealis’ polypropylene (PP) to next level in terms of purity, processability and performance. Borealis launches the Borealis Social Fund, dedicated to making a contribution to enhancing the welfare of the communities in which it operates. 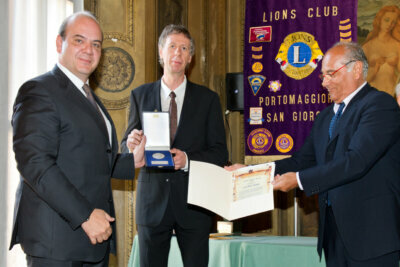 The fund promotes social projects in Europe, Asia and the Middle East. 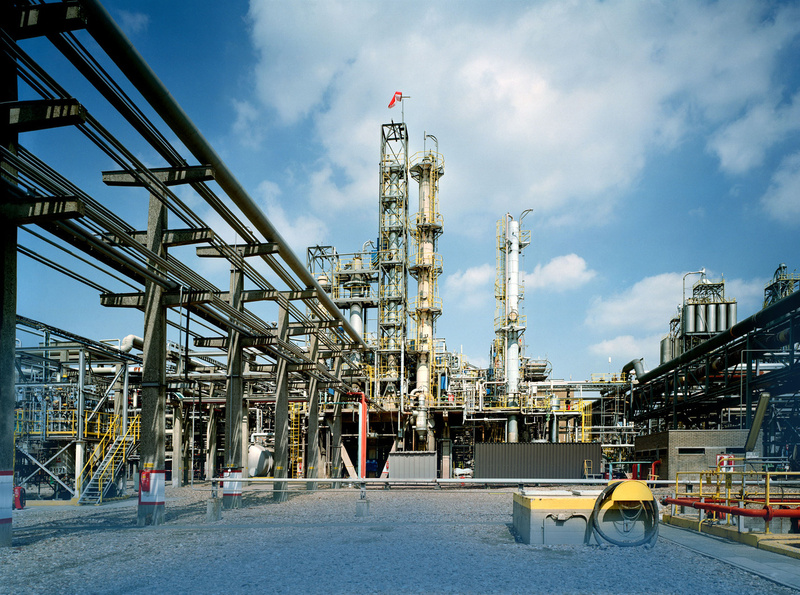 Closure of the high-density polyethylene (HDPE) plant in Beringen, Belgium, is announced. "Acqua per L’Aquila": Borealis and System Group - Centraltubi support the construction of temporary housing facilities in L’Aquila, Italy, after a devastating earthquake. 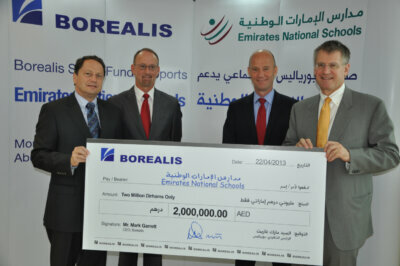 Borealis also announces it will donate water pipes urgently needed for the construction of such facilities. Our international Innovation Headquarters in Linz strengthens our leadership position as a strong partner in innovation, with comprehensive know-how in the development of value creating solutions. We are very proud to receive this DuPont safety award. It recognises that Borealis has successfully managed to transfer the principle 'safety is our first priority' to our new family member. We will carry on working according to the highest health, safety and environmental standards to further strengthen our position as industry leader. 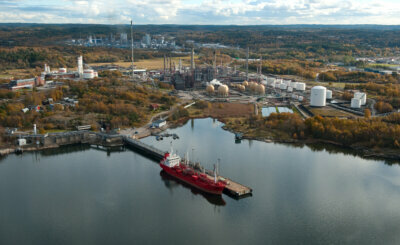 Borealis inaugurates its newly-upgraded low-density polyethylene (LDPE) plant in Stenungsund, Sweden. Over EUR 400 million has been invested in these facilities in order to fulfil growing worldwide demand for innovative wire and cable products. Borouge 2 starts up. The expansion triples Borouge's total manufacturing capacity to 2 million tonnes of polyethylene (PE) and polypropylene (PP) per year. First joint appearance for Borealis, Borouge and Nova Chemicals at the 2010 K Fair in Dusseldorf, Germany. 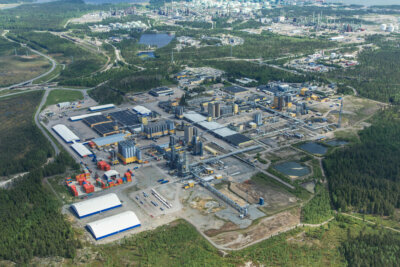 Borealis invests EUR 7.8 million to convert a naphtha cavern to butane use in its Stenungsund, Sweden, steam cracker plant. 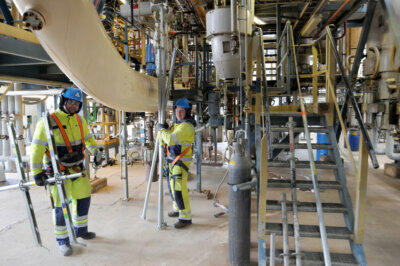 The largest of its kind in Europe, the new cavern will further optimise the plant's feed flexibility. LINZER AGRO TRADE extends its network with the opening of a new subsidiary in the Bulgarian capital of Sofia. 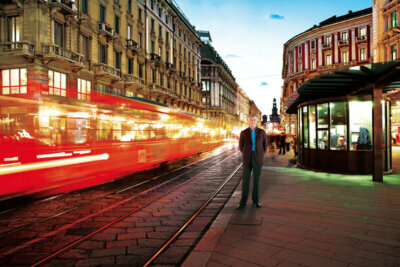 The new sales office is part of the company's expansion programme into Southeast Europe. The OPEX ("operational excellence") programme is introduced, improving working processes in order to proactively manage risks and change, and to enable employees to learn from incidents and share their knowledge and experience across the company. OPEX is set to improve leadership and technical skills throughout the company. The programme was launched as an umbrella programme supporting Borealis' improvement initiatives in its core innovation, operations and commercial areas. Along with projects focused on these specific areas, a number of cross-functional projects have also been initated to ensure optimal alignment. The programme also includes an over-arching "Behavioral Excellence" initiative which focuses on driving an overall mind set change within the organisation to ensure that the programme deliverables become fully embedded and sustained for the future. We are happy to welcome our new colleagues in Ottmarsheim to the Borealis Group. 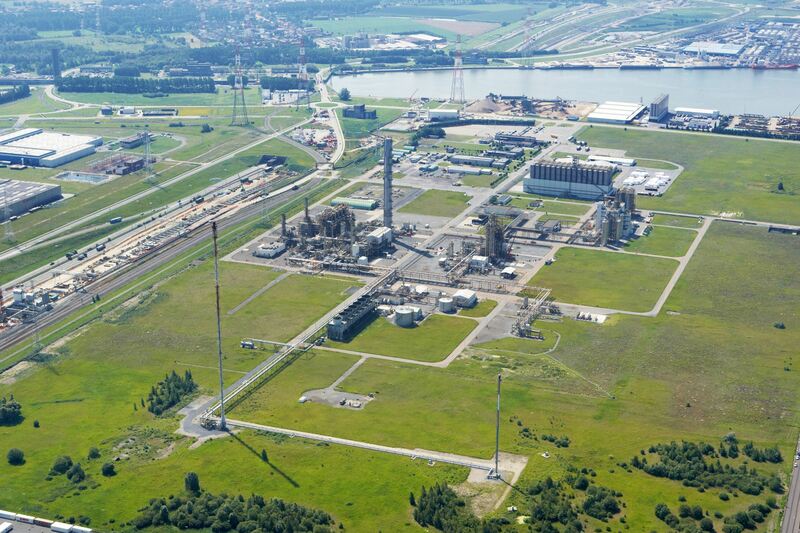 PEC-Rhin with its assets on the border between France and Germany on the Rhine river is certainly most complementary to our current fertilizer business, which is mainly focused on the Danube-region. At the Wire Dusseldorf trade fair, Borealis and Borouge launch Borlink™, a step change innovation in the power and cable industry. We are happy to welcome our new colleagues in Geleen to the Borealis Group and look forward to a successful integration. Both companies develop innovative solutions with added value for our customers; our products are complementary and will broaden our current product portfolio. With today's inauguration of the new plant, we are not only strengthening our research expertise, but also our overall leadership role in the area of catalysts. 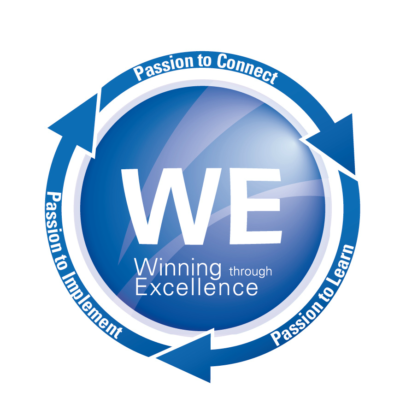 We are positioning ourselves as a powerful partner in innovation in the development of high-quality product solutions. Acquisition of GPN S.A. and majority of Rosier S.A. These acquisitions are in line with our strategy to grow our fertilizer business, to keep our number 1 position in Central and Eastern Europe and to become a leading producer in Europe. 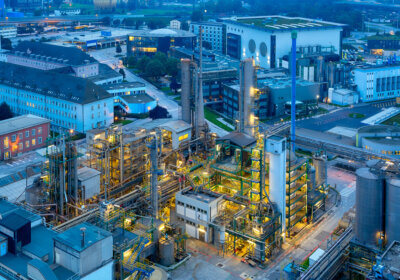 Borealis announces it will cease production at its outdated high-density polyethylene (HDPE) plant in Burghausen, Germany, at the end of 2014, thus optimising and safeguarding the location as a polypropylene (PP) production site for the long run. "'Keep Discovering' encapsulates perfectly what we as a company already do well: pushing ourselves to new boundaries in order to create more value for Borealis partners and customers." Introduced to industry partners at the 2014 Cigré Session in Paris, the new BorlinkTM grade supports extruded DC transmission at extra high voltages. High voltage direct current (HVDC) power transmission supports long-distance electricity transport without significant losses, providing higher efficiency and increased sustainability. 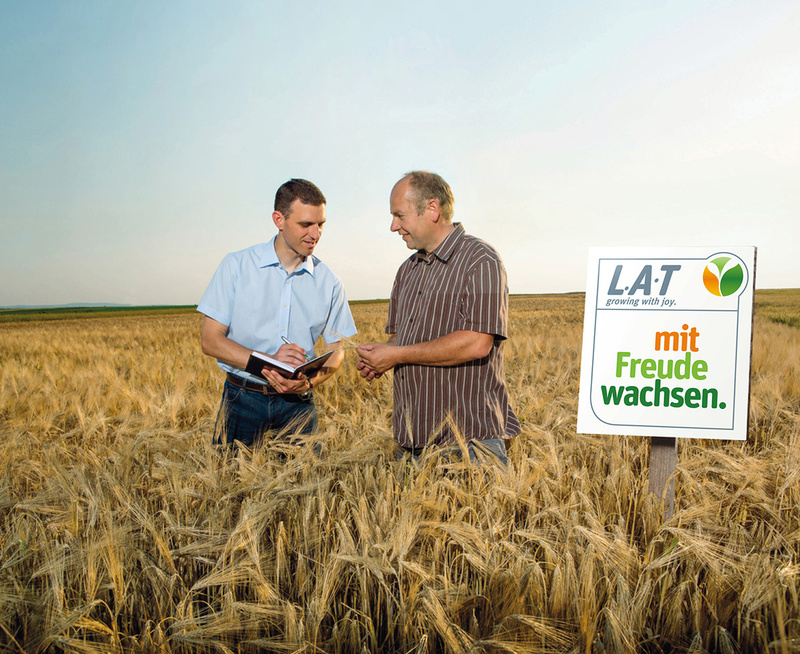 European roll-out of the N-Pilot®, an innovative new diagnostic tool to help optimise nitrogen fertilizer application, begins. 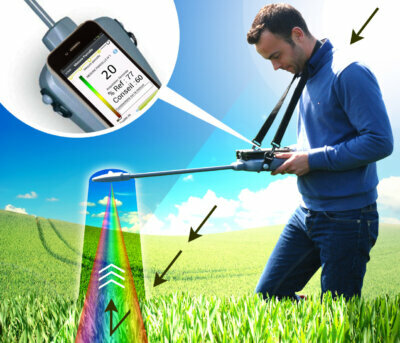 As one of the leading fertilizer producers in Europe, Borealis continues to find innovative solutions to make agriculture more efficient and sustainable. 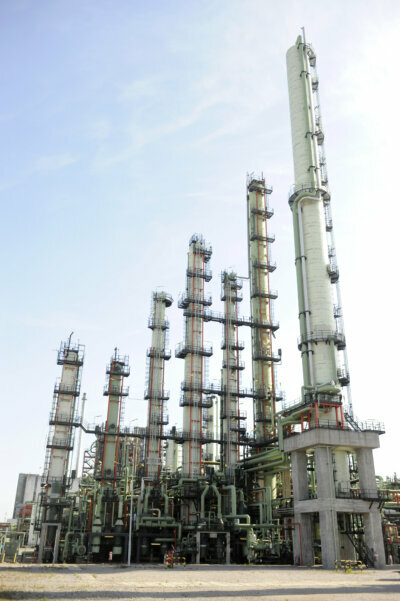 Successful start-up of the world’s largest ethane cracker in June and commencement of operations at three polyolefin plants. 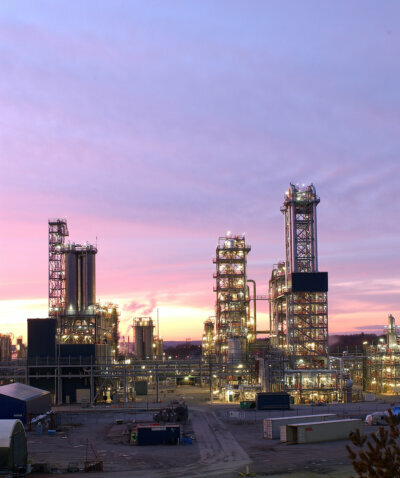 This complex expansion project will result in a twofold increase in total production capacity to 4.5 million tonnes of polyolefins, making Borouge the largest integrated olefins/polyolefins complex in the world. Borealis achieves an extraordinary record result improving further on the record result realised in 2014. Each profit centre – Base Chemicals, Polyolefins, and the Borouge joint venture – sees an improved performance compared to the previous year. This good financial performance is supported by favourable polyolefin market conditions. Borealis announces a EUR 160 million investment in its production location in Stenungsund, Sweden. The investment entails the upgrade and revamp of four cracker furnaces to the highest currently available standards in process safety and energy efficiency. Borealis' Stenungsund crackers offer world-class feedstock flexibility as well as Europe's largest feedstock storage capacity. Within two turnarounds, Borealis temporarily takes its plants in Porvoo, Finland, and Stenungsund, Sweden, off stream to carry out maintenance. With a total investment of around EUR 45 million, the ongoing Itatiba expansion project is a vital component of the Borealis long-term growth strategy in South America. 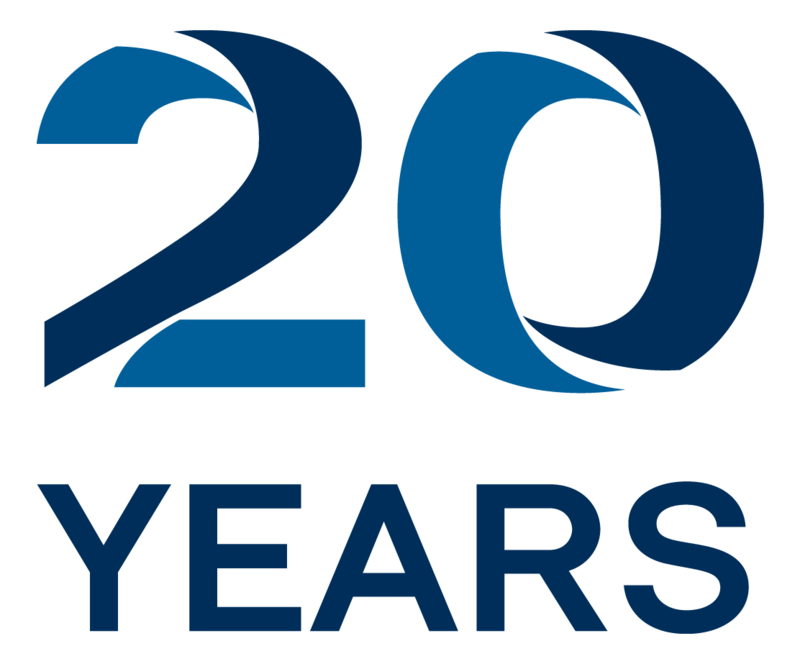 Borealis has now passed another milestone on the way to continued expansion of global supply capabilities. Borealis announces the appointment of His Excellency Suhail Al Mazrouei, Managing Director of International Petroleum Investment Company (IPIC), to its Supervisory Board and the position of Chairman of the Supervisory Board. Among other leadership roles, Suhail Al Mazrouei is also Energy Minister of the United Arab Emirates (UAE) and the Chairman of several other UAE and international companies. 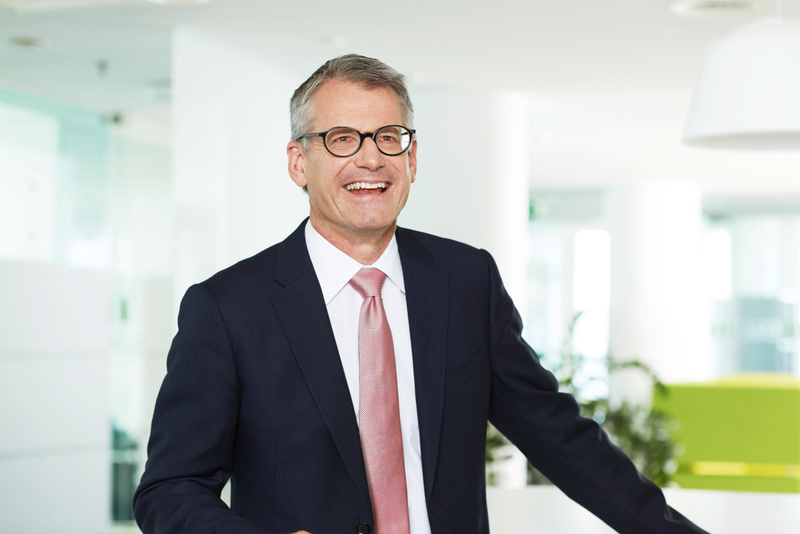 Rainer Seele, CEO of OMV, is appointed as Vice Chairman of the Supervisory Board. 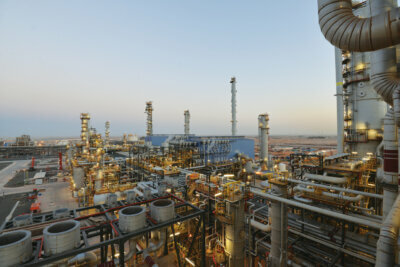 In 2014, the Borouge 3 mega-project saw the start-up of the world’s largest ethane cracker, one polypropylene (PP), and two polyethylene (PE) plants. 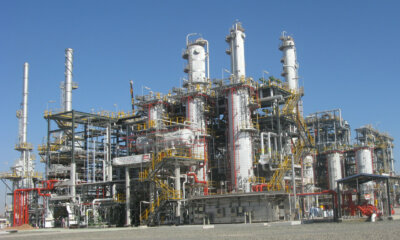 Now the successful start-up continues with the low density polyethylene plant (LD1) and the second polypropylene plant. 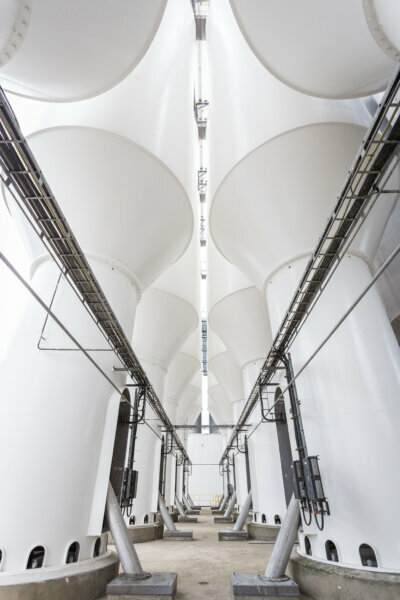 All five polyolefin plants are running as planned and Borouge is well on track to bring the total polyolefin production capacity to 4.5 million tonnes. Only one unit has yet to be started up in 2016. 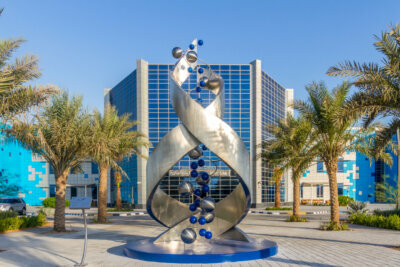 The inauguration of the new Borouge Innovation Centre in Abu Dhabi is one clear sign that Borealis and Borouge pursue Value Creation through innovation with the same dedication. 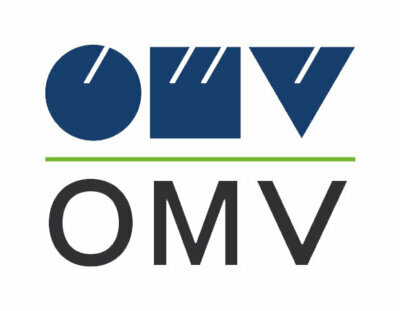 Extension of successful OMV supply agreement in Austria and Germany to 2028. OMV, the integrated, international oil and gas company, and Borealis are extending their successful cooperation. A cooperation agreement for a further 11 years from 2018 until 2028 is going to be signed. 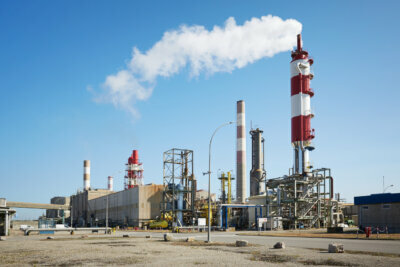 Neste, Veolia and Borealis have agreed to create a joint venture company to build a new combined heat and power plant and produce and supply steam and other utilities to Neste's refinery and Borealis' petrochemical plant in Porvoo, Finland. Borealis and Agrifos Partners LLC, a project development company, have reached a preliminary agreement to jointly develop a world-scale ammonia project through Gulf Coast Ammonia LLC (GCA). 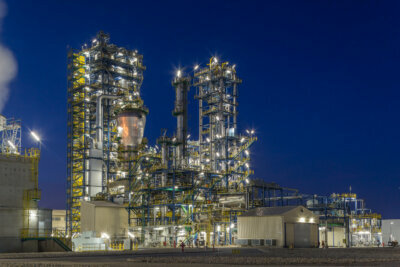 The plant will be located within an existing chemical site along the Texas Gulf Coast. Borealis realised a very strong safety performance in 2016. The Total Recordable Injuries (TRI) rate improved significantly from 1.4 in 2015 to 0.9 in 2016. Focus on safety will be enhanced in all areas of Borealis operations, and the goal of zero accidents for both employees and contractors will remain the number one priority. At Borealis we never put financial results above safety, ethics or our values. The most impressive achievement of 2016 is clearly our outstanding financial performance. For the first time in the history of the company, we have been able to cross the threshold of EUR 1 billion net profit. I am sure that many people who started the journey with Borealis in 1994 would never have dreamt that one day, we would have a net profit in the 10-figure range. This shows just how far the company has come. To end 2016 with such a result has been a remarkable journey of which all our people should be proud. 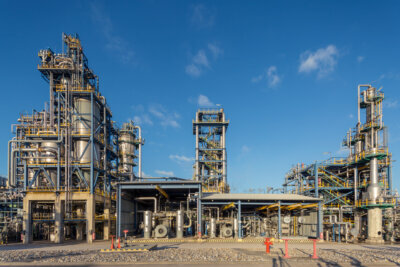 With the start-up of the new cross-linked polyethylene (XLPE) plant, the Borouge 3 plant expansion project has now been brought to a successful close. Borouge 3, the world’s biggest integrated polyolefins complex, is now running at full capacity of 4.5 million tonnes/year. Together, Borealis and Borouge now have an annual polyolefin production capacity of 8 million tonnes. Borealis fully acquires the German plastics recyclers mtm plastics GmbH and mtm compact GmbH, the technology leader in post-consumer waste recycling and producer of post-consumer polyolefin recyclates. This acquisition underlines Borealis’ commitment to the circular economy and puts the company in the industry pole position with regard to plastics recycling. 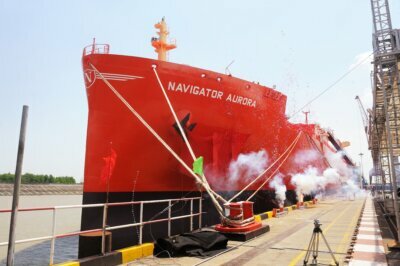 Borealis signs a contract with Navigator Gas for the long-term time charter of the newly-built vessel “Navigator Aurora”. This vessel is currently the world’s largest ethane carrier and will ensure reliable and cost-efficient ethane supply to Borealis’ production facilities in Stenungsund, Sweden. Borealis announces the launch of a feasibility study for a new propane dehydrogenation (PDH) plant at its production site in Kallo, Belgium. The new plant would be one of the largest and most efficient facilities of its kind in the world. 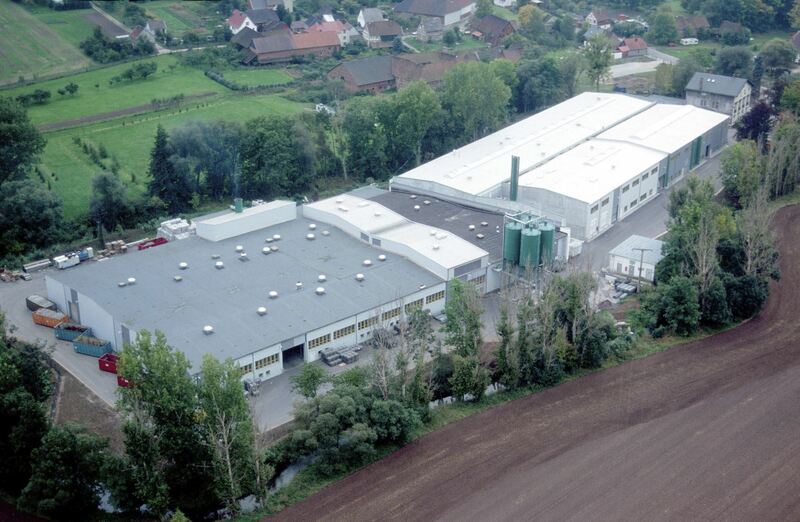 Borealis invests EUR 80 million in the melamine and fertilizer production location in Linz, Austria. The investment ensures the long-term competiveness of this location. Borealis announces EUR 55 million investment in the turnaround of the Ottmarsheim, France, production location. 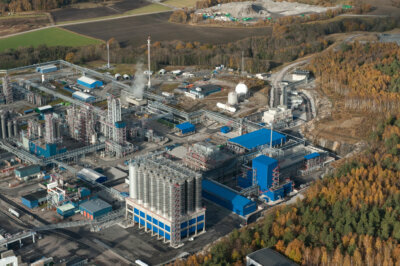 Borealis invests EUR 40 million to upgrade the stream cracker in Porvoo, Finland. 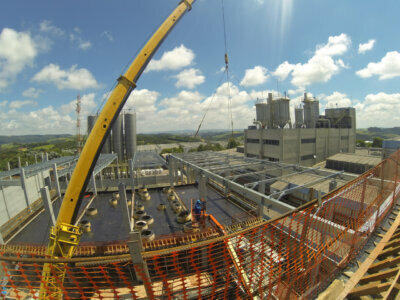 This upgrade will improve the performance and energy efficiency of the cracker. Neste, Veolia and Borealis agree to create a joint venture company to build a new combined heat and power plant in Porvoo, Finland. The company, Kilpilahti Power Plant Limited ("KPP"), will be owned 40% each by Neste and Veolia and 20% by Borealis. Borealis shocases its value-creating polyolefin innovations developed in collaboration with local partners for the global market at the world’s premier fair for the plastics and rubber industry. 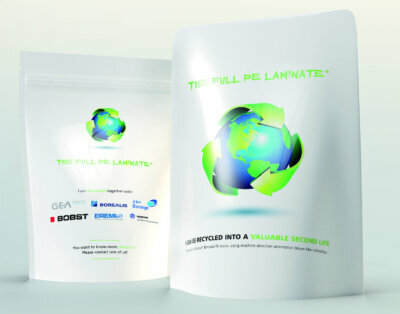 Borealis’ new Borstar®-based Full PE Laminate solution gives polyethylene-based packaging materials a second life as valuable end products, without compromising on product efficiency or integrity. 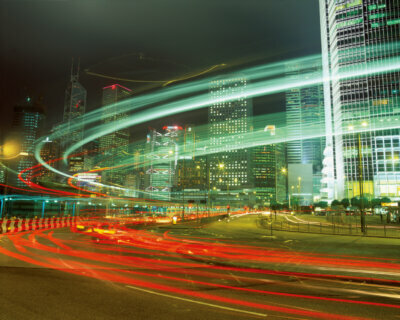 Borealis announces the extension of its Queo™ polyolefin plastomers (POP) portfolio through the launch of three new polyolefin elastomers (POE) grades. It also announces the rebranding of the Compact technology, which will now be known as Borceed™. Borceed technology enables flexible materials exhibiting both plastic and elastomeric properties and is the platform supporting Borealis' Queo products. 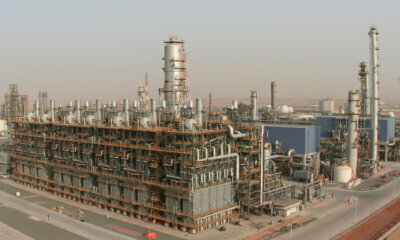 Borouge, Borealis’ joint venture with the Abu Dhabi National Oil Company (ADNOC) in the United Arab Emirates (UAE), commenced the construction of an additional polypropylene plant (PP5) based on Borealis proprietary Borstar® technology within the Borouge 3 plant. We are proud to offer truly cutting-edge testing equipment. These local facilities will allow us to step up collaboration with our global customers and value chain partners to become even more innovative. 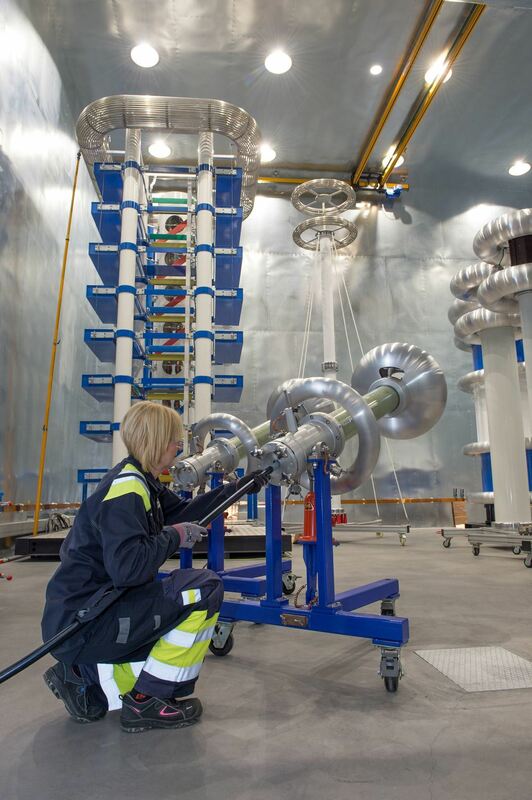 They also boost Stenungsund as a hub for wire and cable expertise and production. Investments like this are proof of our commitment to set the bar ever higher in our aim to bring energy all around. 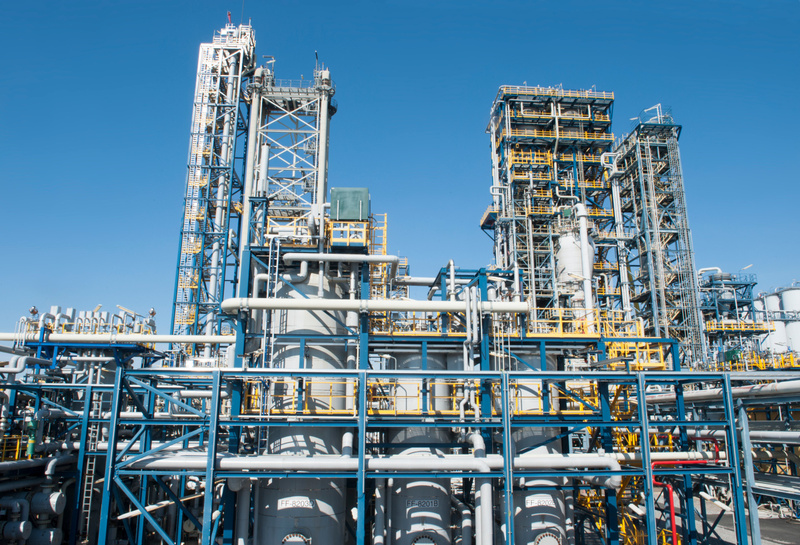 Borealis and United Chemical Company LLP (UCC) have signed a Joint Development Agreement (JDA) for the development of a world-scale polyethylene project, integrated with an ethane cracker, in the Republic of Kazakhstan. 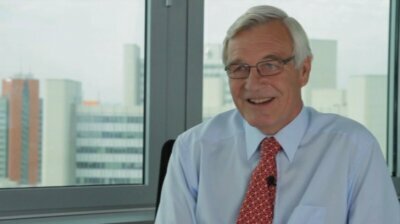 Borealis Supervisory Board announces the appointment of Alfred Stern as new CEO following on Mark Garrett, who has decided to step down. Total, Borealis AG and NOVA Chemicals Inc. announce a joint venture in petrochemicals on the U.S. Gulf Coast. The company named Bayport Polymers LLC (“Bay-Pol”) is 50% owned by Total and 50% owned by Novealis Holdings LLC, a joint venture between Borealis and NOVA Chemicals. This investment in our mechanical recycling capabilities at mtm is key in realising our growth ambitions in the circular economy and it underlines our continuing commitment to mtm. We need stepwise expansion projects to minimise down time, but also need to maintain existing facilities and business. 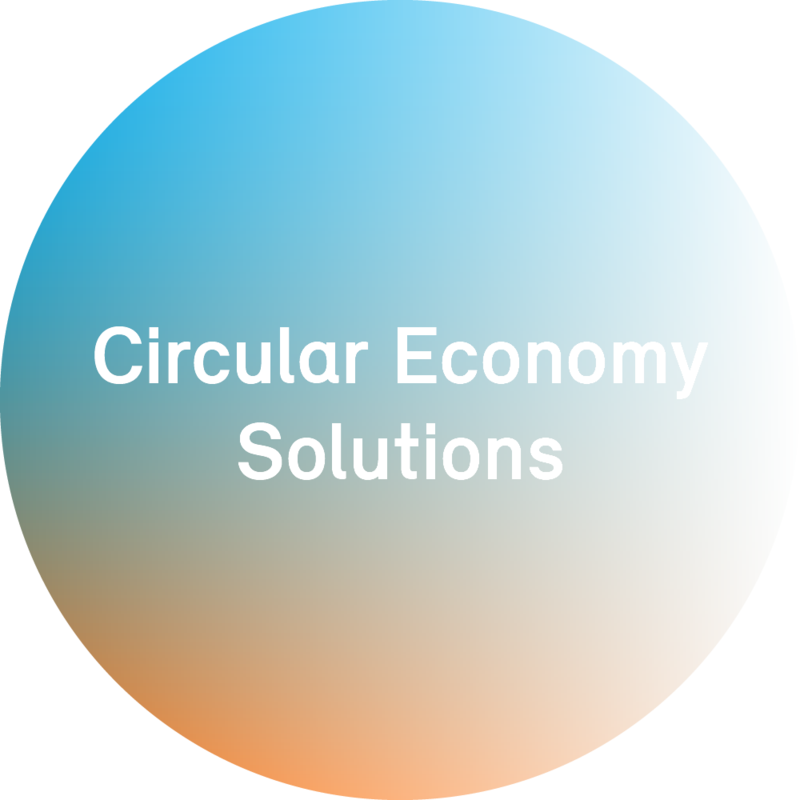 Borealis recognises the increasing need for plastic recycling and sees the Circular Economy as a business opportunity. The company already has a long-term collaboration with Ecoplast and this acquisition is the next logical step in building our mechanical recycling capabilities. This important investment in our European assets fully supports our strategy to be a leading supplier of innovative polypropylene solutions and propylene to our customers in Europe. We are showing our commitment to support the growth of our customers in Europe and strengthen our position as the leading supplier whilst increasing our integration economics and supply reliability.